It is hard to keep track of all the free agent signings in major league baseball, much less minor league baseball. So here is a look at some of the current, former, and possibly future Jackson players and where they have landed this year. Obviously, I could have missed a few, so if I leave someone out, it was not intentional. Moises Hernandez is the older brother of Felix Hernandez. Became valuable out of the Generals pen last year and made some spot starts. 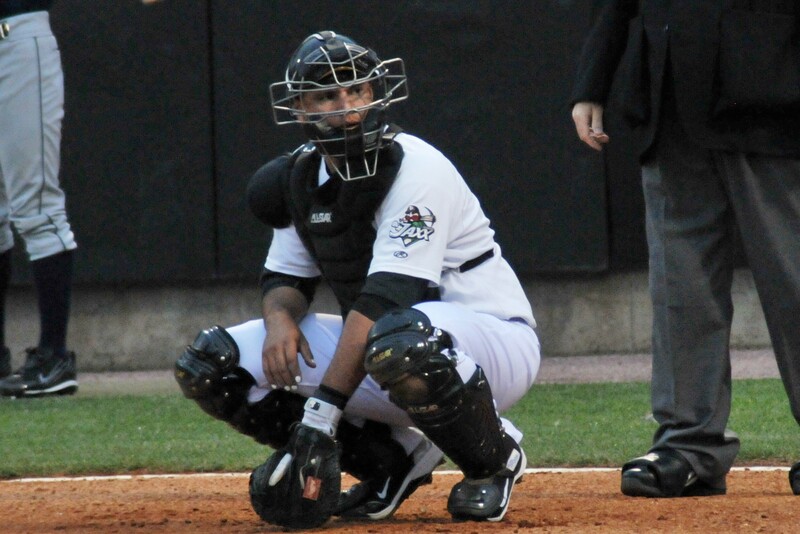 Luis Jimenez will most likely head to Tacoma to smash baseballs 500 feet. Scott Patterson is just a great clubhouse guy. Keeps everyone loose and provides great veteran leadership. 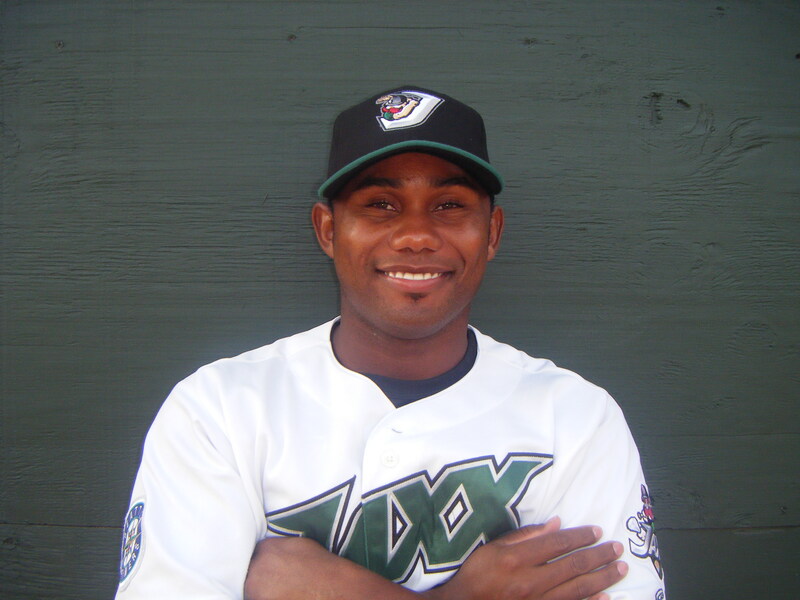 Very excited that “Q” has come back to the Mariners organization. The M’s have gone from no catchers to now an influx of catchers. Will imagine he will be getting a chance in spring training, but end up in Tacoma. Excellent clubhouse guy. 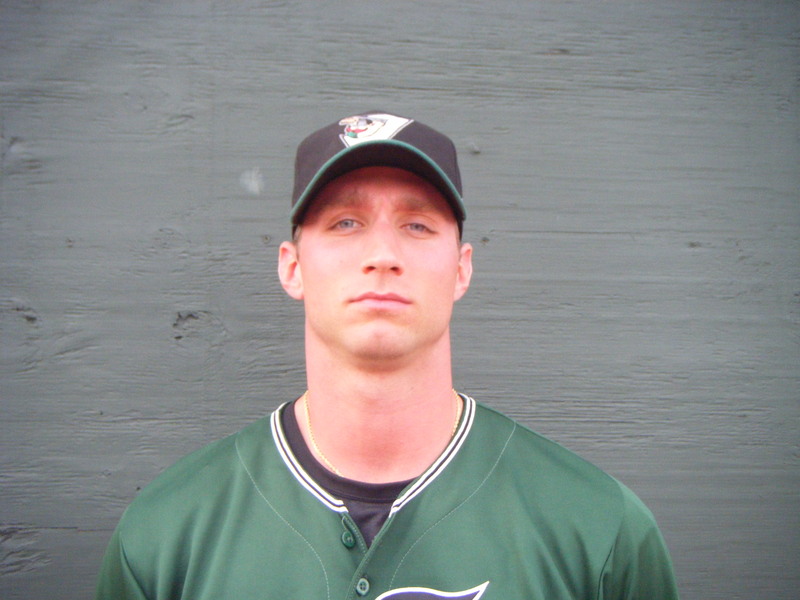 Eric Campbell has faced the Generals several times over the last few years with both Mississippi (ATL) and Carolina (CIN). Not a top prospect, but could very well end up on the Jackson roster. He is a career .271 hitter with decent power. C Jose Yepez, 30 declared free agency and has signed a minor league deal with the Atlanta Braves. Obviously this is a mix of former Cubs and Mariner farmhands. 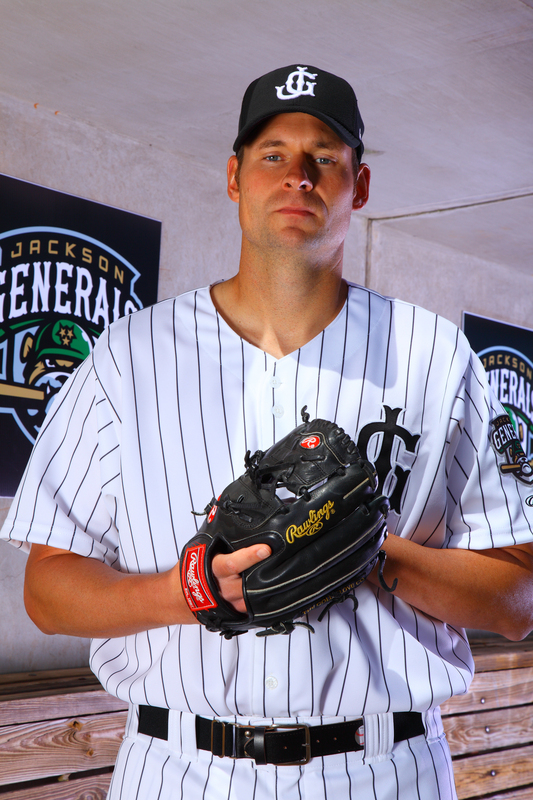 Jackson was with the Cubs from 98-2006. Then Mariners, 2007-present. 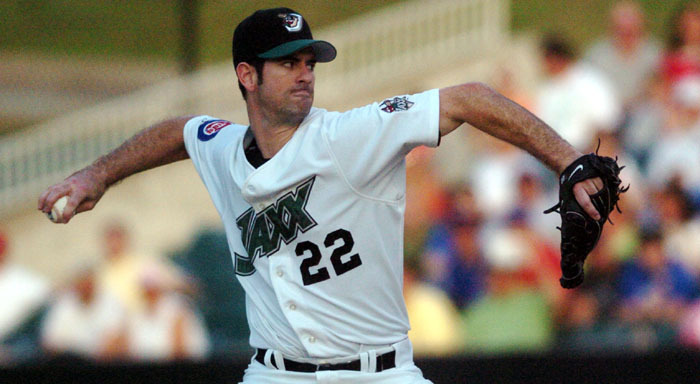 Amazing to see a couple of biggest prospects that the Cubs have had (Mark Prior/Felix Pie) scrambling for jobs. Pie ironically will be behind former Jackson CF Ezequiel Carrera in Cleveland who continues to shine.